The hot Texas nights were lonely for Ben before he met Tim Wyman, the man he would one day marry. Now, twenty years later, everything is perfect. Isn’t it? As Ben struggles with guiding his adopted son toward happiness, he begins to question his own path in life. Tim is little help, pulled away by artistic success and faced with temptation, but true love should be able to overcome such obstacles… if only their struggles ended there. 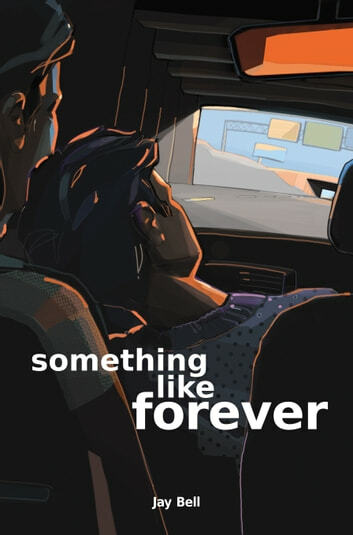 Something Like Forever is a love story spanning a lifetime and beyond as two men discover what it means to be friends, lovers, and so much more.